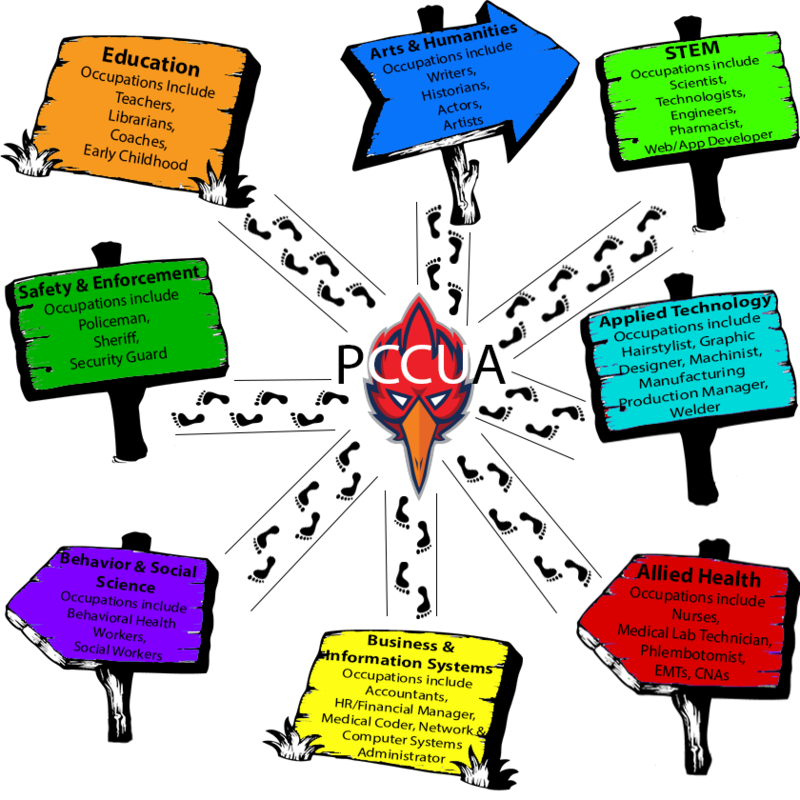 There are several career clusters at PCCUA. These career clusters represent occupational areas. Click on the following career clusters to see which areas of study tied to occupations might be of interest to you. Not sure where your interest lies? Try taking this short career interest survey.